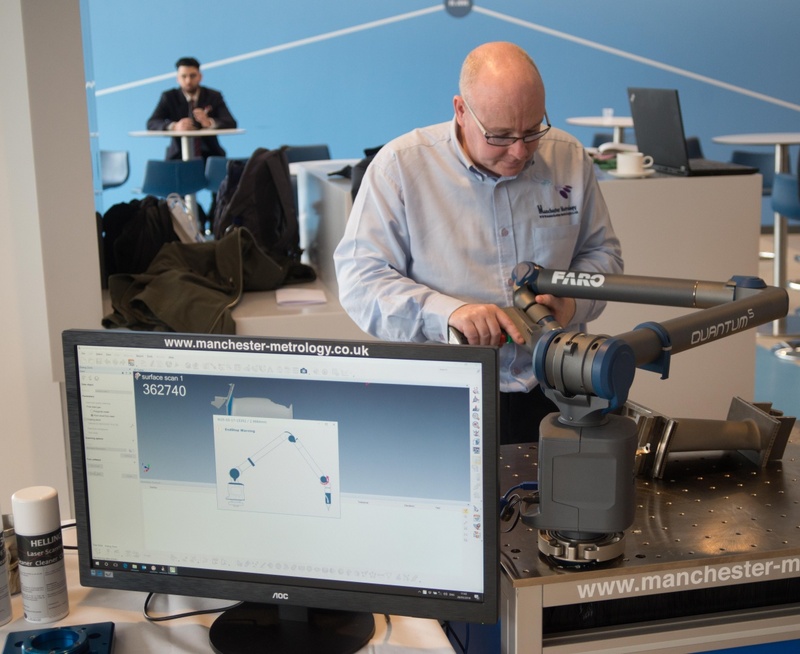 Manchester Metrology is celebrating its 10th anniversary this year, so we’ve sat down with Managing Director and Founder Paul Bulman to find out what has contributed to Manchester Metrology’s success. Q. Paul, congratulations on celebrating 10 years of Manchester Metrology and your new premises! What are the key factors that have contributed to your growth and sustainability? Q. Manchester Metrology has a reputation of innovation, design and quality, how important do you view these attributes in the company’s success? Q. 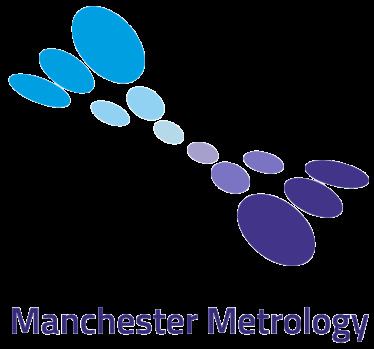 What makes Manchester Metrology unique? Q. Finally, Paul, if you were to sum up your experience in one word at Manchester Metrology since its inception in 2008, what would that be?